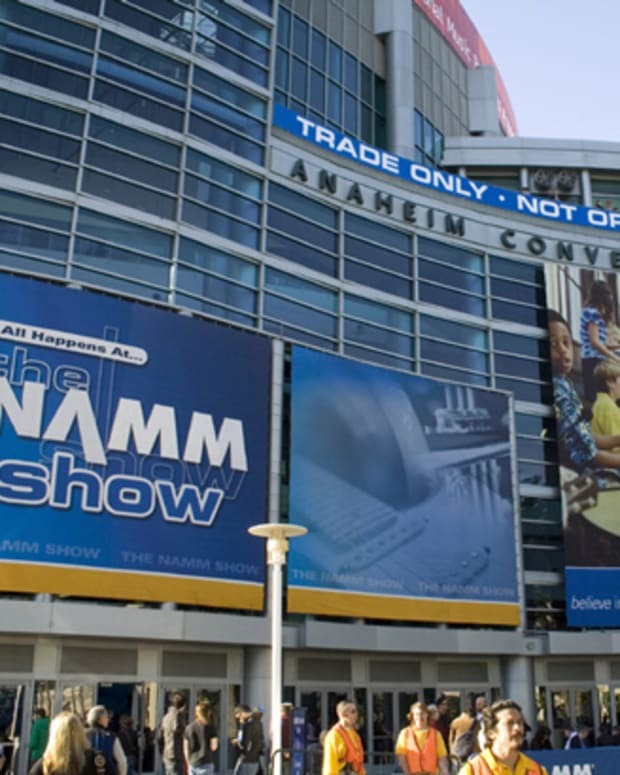 Anticipation NAMM is always like Christmas, except you don&apos;t actually get to keep anything. This year was expected to be bigger than ever, and in most ways it was. The new hall was a bit of a hassle, and definitely made getting to appointments a challenge, and some of the brands we were expecting to show new things didn&apos;t. But, there were also many incredible new things that were definitely unexpected. Check our recap below. As predicted, Korg really hit it home with the new Prologue. The massive sound and beautifully designed keyboard is touted to become a future classic, as there are only a real handful of synthesizers like it throughout history. A complete surprise announced the first day of the show, the desktop synthesizer is Elektron&apos;s version of FM synthesis made easy. It also follows in the footsteps of the last year&apos;s Digitakt in form factor, as after a few minutes of noodling, it&apos;s very clear that this is going to be a game changer for many artists, perhaps myself included. If I had to choose most innovative piece of tech from the entire show, it&apos;s without a doubt the Zylia microphone. It&apos;s literally 19 separate microphones in one, and is by far one of the coolest and forward thinking, yet completely commonsense things I&apos;ve come across in the music world. Why 19 mics? Take this scenario: You and your friends are recording a demo, and are all in a room together. You place this in the center, record using the app, and you&apos;ve just created a 19 track demo that you can then use to separate each performer&apos;s part. Not only that, but you can actually zoom in on whichever person you want and by moving your "digital mic" to whatever position in the room you choose. Beyond that, with virtual reality on the rise, this microphone will literally change the way vr is experienced. Announced last year, but finally on display, the new battle-controller is one that must be seen to be fully understood and appreciated. The near zero latency and build were extremely impressive. Similar to the Rane 12, the Phase removes the need for a needle and tone arm from your turntable, and instead replaces it with a bluetooth cartridge that sits on the vinyl itself. When I say that this thing is the future, I 100% stand by that statement. It&apos;s about the size of a small pack of gum, and can stand even some of the most serious of scratch routines. The the Minibrute 2 series was definitely getting massive attention during the show. There was a live techno performance using the new series, and everything was sounding nice and thick. 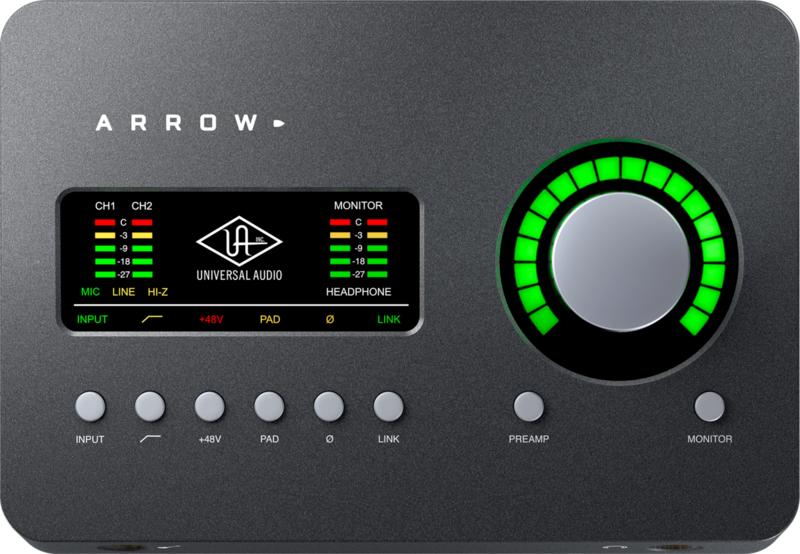 The newer look and feel really show the company&apos;s dedication to modern analog synth design and technology, with the 64 port modulation sections allowing for seamless integration to your Euro-rack. There wasn&apos;t much to discover from the Live 10 presentation due to me owning it already, but having a specialist showcase the features was a great way to see the new program in action. We covered the latest update here, but again, seeing it actually put to use by the team was great. The new time-stretching engine and new synth module have only increased my belief that Bitwig is going to be a top contender for your choice of DAW. Logic is undoubtedly powerful. It&apos;s a staple in many of the top studios and for good reason. We just covered the new update here, but seeing the Smart Tempo and Drummer used in tandem was actually mind blowing. The new Chromaverb, Phat & Step FX plugins are great additions, allowing one to create extremely interesting textures and sounds with ease. The latest desktop interface was a smash hit, and looks to be a huge success. The power of an Apollo Solo in a smaller, lighter, and simpler box, that utilizes the power of Thunderbolt 3. And it comes with a large number of plugins right out of the box. The studio correction software company set out with the goal to give all listeners and creators an even playing field. 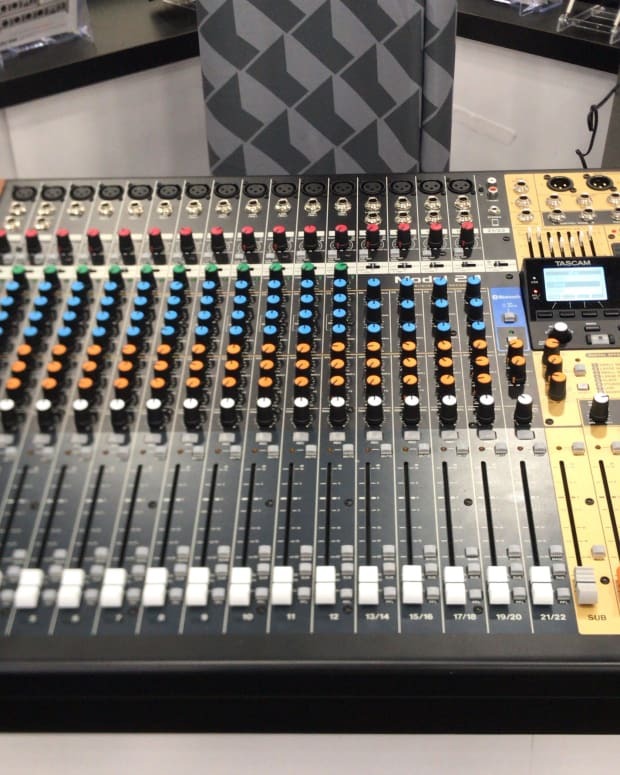 We had a chance to hear it in action with the company doing an a & b testing between two very different types of headphones, one a standard consumer type, and the other a widely used studio type, and essentially created a near-zero difference between the tone of each. This product is for anyone and everyone, but will be best utilized by bedroom producers who&apos;s studio spaces are less than ideal. There were rumors that the modular community would be sparse, but it was quite the opposite. The booths were more robust and less cluttered, which actually allowed for one to really get hands on with the new bits. A real standout was the new Microvolt 3900 from Pittsburgh Modular. 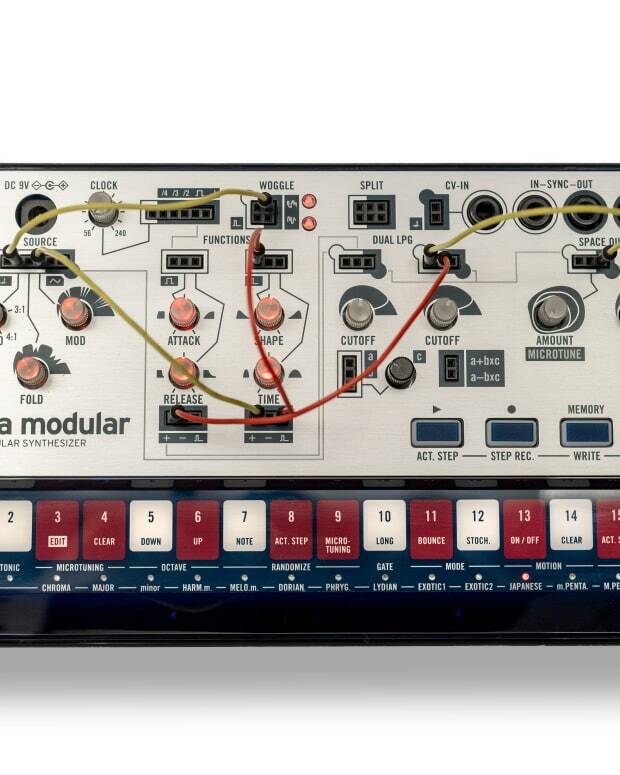 It&apos;s a mono synth with a modular matrix, like the new Minibrute series, but instead being built by a modular company instead of a traditional synth company. What&apos;s the difference? Seeing as the company is known for it&apos;s modules, the features the little box has are much more creative than that of a traditional synth. Hopefully we see this trend of modular companies creating easy to use all-in-ones that give their products a much better chance of mainstream adoption. The sound is tight and mighty, and we can&apos;t wait to get our hands on one. Fun fact: JJ Abrams was at NAMM and apparently loves modular synths. To be honest, while they have amazing products, the reason they are on here is because they were demoing their monitors using Sade. Instant win.